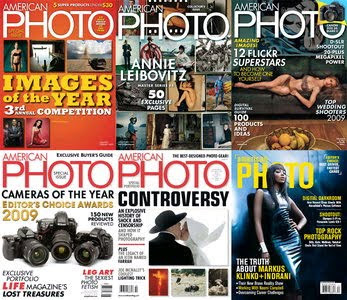 American Photo is a bi-monthly publication all about creative photography. 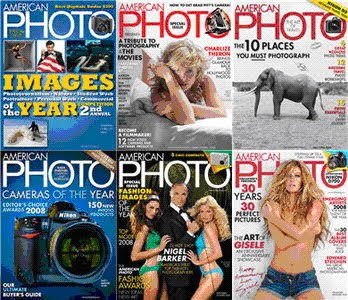 You’ll read profiles about leaders in the photography industry and aspire to take pictures as fantastic as theirs! You’ll look forward to every fantastic issue and each and every picture - all worth more than a thousand words.